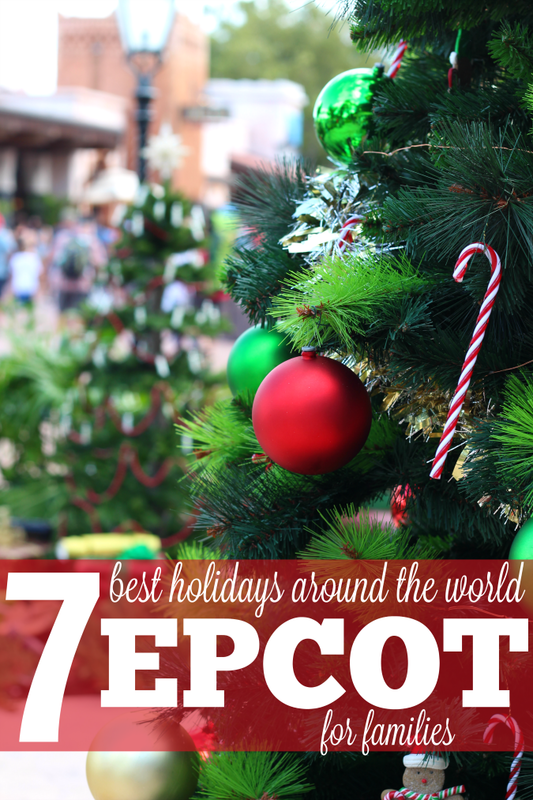 Spending the holidays at Walt Disney World? 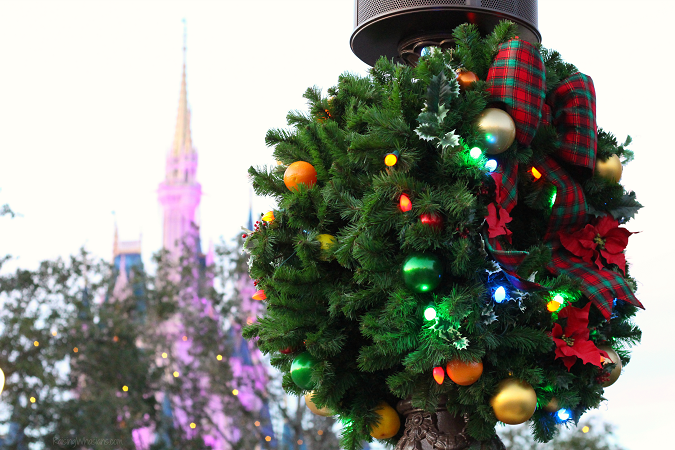 Grab your Family Guide to Mickey’s Very Merry Christmas Party. Post sponsored by Walt Disney World. All magical & very merry opinions are my own. Where does a family spend the merriest holiday? On the happiest place on earth, duh! 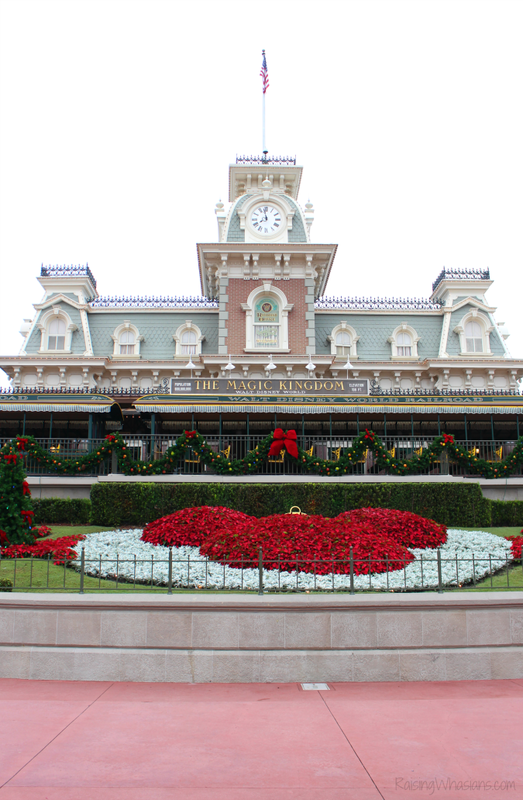 Our family welcomed in the holidays with our first ever Mickey’s Very Merry Christmas Party at Walt Disney World’s Magic Kingdom, and came home with lots of memories, goodies, and of course tips for your family. Check out the Family Guide to Mickey’s Very Merry Christmas Party – with our 10 best tips for taking your kids to experience the magic this Christmas season. For the rest of December, the least crowded day of the week will be Tuesday. If you know that you will be attending, go ahead and buy your ticket in advance for three reasons: 1) You’ll save a few dollars per ticket. 2) The day may sell out. 3) Commitment. I always feel more committed to going if I have pre-bought the tickets. 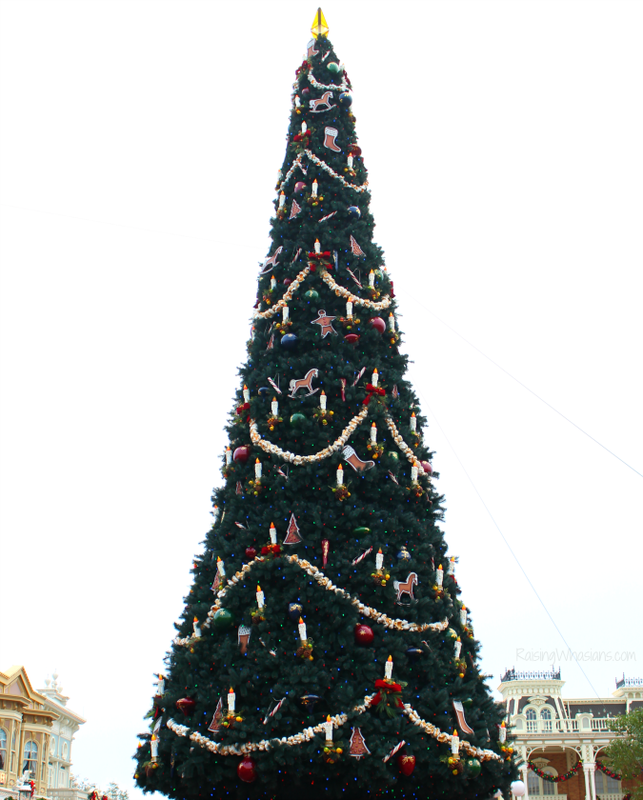 While the official kick off of Mickey’s Very Merry Christmas Party is 7 pm (that’s when regular park attendees will be escorted out), Party goers can enter into the park as early as 4 pm. That’s an extra 3 hours to enjoy the magic of Disney, with a little bit of daylight to enjoy the decor (a grand total of 8 hours for the entire party). TIP: If you have your party ticket ahead of time, I definitely recommend pre-scheduling your FastPass+ selections between 4-7 pm. Once the party starts at 7 pm, FastPass+ is done for the day and everyone is on a first-come first-served basis. Stroller – if they can still physically FIT in a stroller (yes, older kids too), bring it! Midnight crashes means parents are carrying sleeping kids from the park to the cars. Avoid the backache! Jackets – temperature tends to drop at night. Layer if you can! Christmas light/glow-in-the-dark necklaces – the extra $ saved is worth it so you can focus on other holiday goodies! Baggies – perfect for storing your cookies and treats for later! 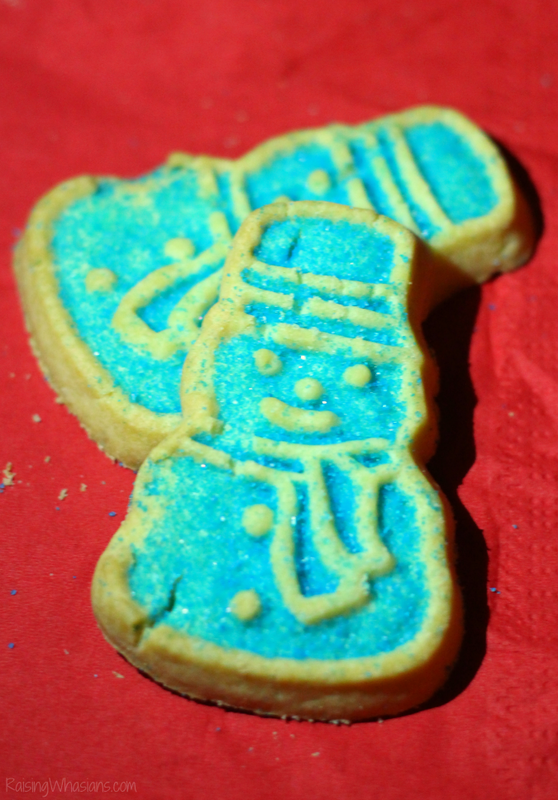 TIP: Pick up a few treats on the way to other events through the park. Store in baggies and eat in lines or when the kids are bored/hungry through the night. 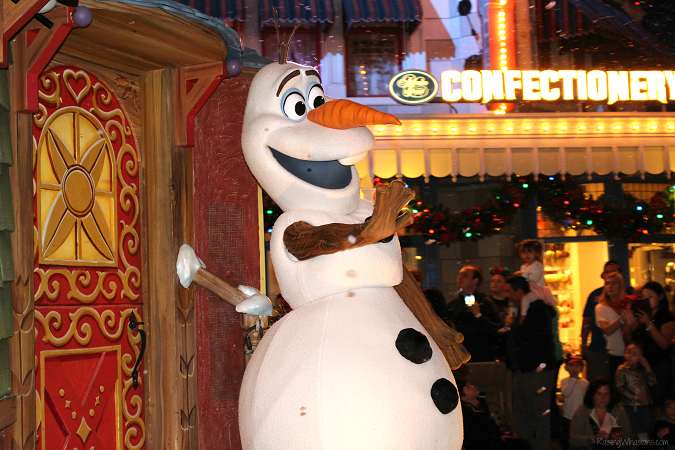 TIP: Please note that they will have allergy-friendly and healthy treats too (such as the snow cones and cider) so be sure to ask a cast member first if you have little ones with allergies or special needs. TIP: If you’re planning on hopping on a ride with the kids, try to keep the wait times short (like under 20 minutes) so you can maximize the merriment. I recommend getting FastPasses between 4-7 pm to guarantee rides before the party starts. TIP: These characters are guaranteed long lines. Get to the character greeting spots as soon as the party starts to avoid long waits. New for 2016, is an all-new Cinderella castle stage show featuring Mickey & friends in their holiday gear. 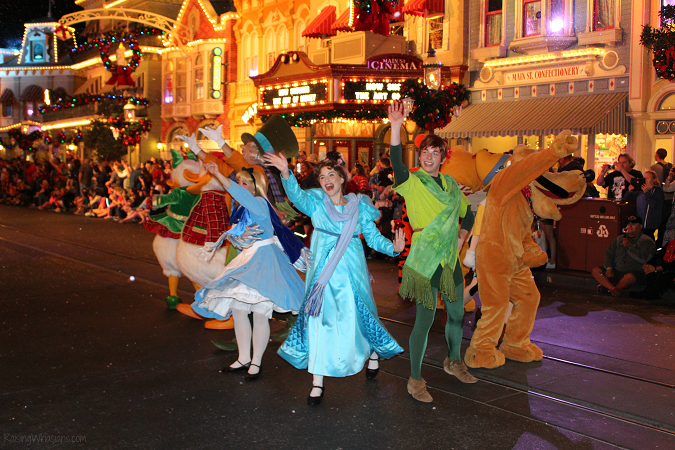 A modern twist on musical fun, you’ll see lots of great characters from various Disney movies (even Pixar) as they sing, dance and wow the crowd with holiday cheer. My kids loved this show, especially with so many great memorable characters to point out. Shows go on through the night: 7:40, 9:25, 10:30 PM and Midnight. TIP: Best vantage point is close to the stage as possible to see all of the characters. Got an Anna & Elsa fan in the house? You won’t want to miss this show. A HUGE crowd is expected every night for these two princesses, be sure to get there at least 30 minutes early. 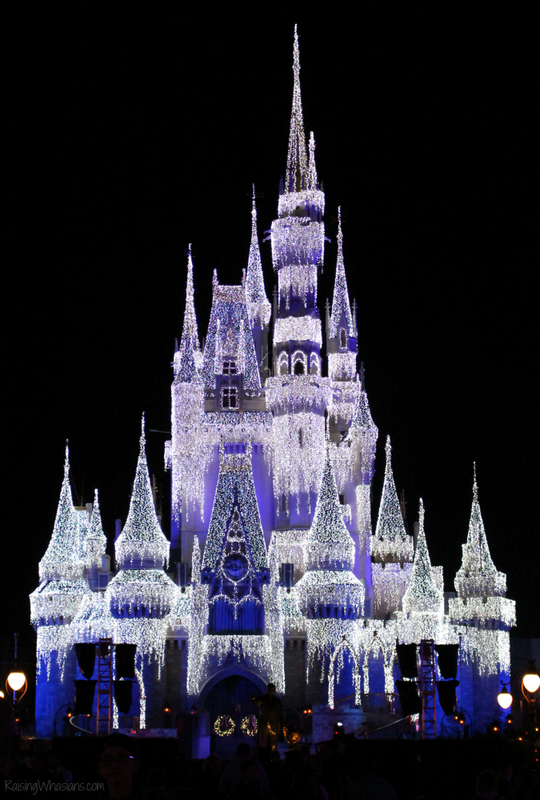 Watch the castle transform into what I believe to be the prettiest castle display of the year. TIP: There’s actually two shows during the day, 6:30 pm and 8 pm. Late party goers are definitely expected for the 8 pm, so try to beat the crowd and see the earlier show if you can. 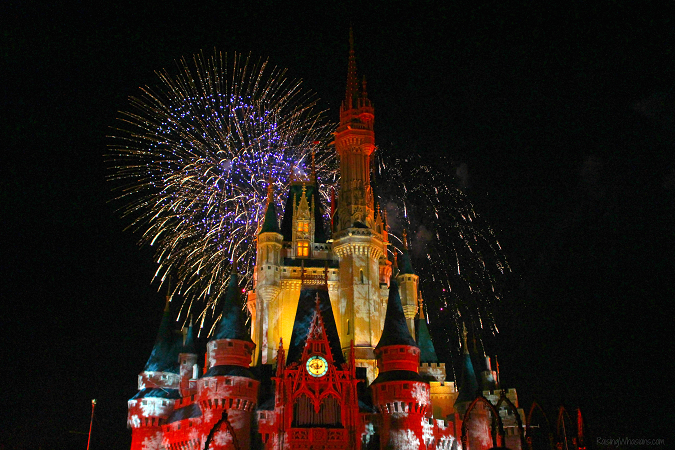 It’s not the holidays without the fireworks over the Cinderella castle. The Holiday Wishes Fireworks show brings the holidays to the skies with beautiful displays of holiday color, songs, and light shows. TIP: I recommend stepping a little bit back (like in front of the Walt and Mickey statue) to get a great vantage point of the entire castle. 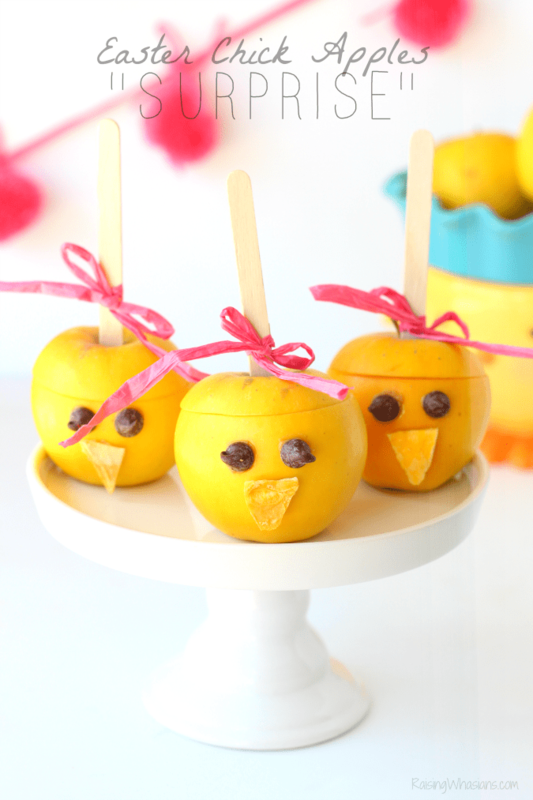 Bring earplugs if you have little ones that are afraid of loud noises. Your family won’t want to miss this rare Walt Disney World Parade. 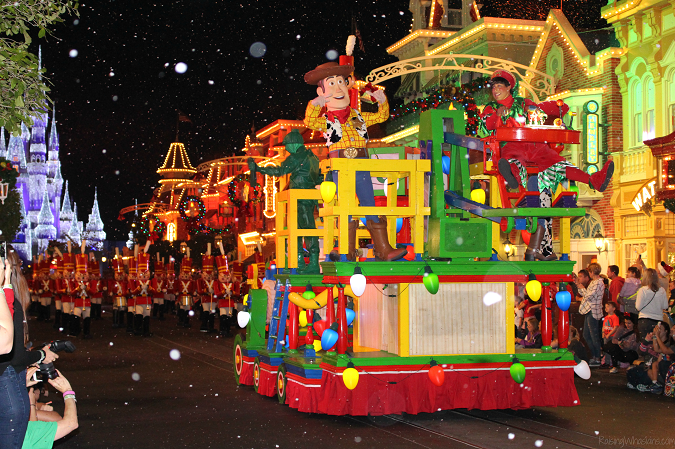 Mickey’s Once Upon a Christmastime Parade occurs on 8:30 pm and 11 pm every night, featuring beautiful floats, catchy tunes, your favorite Disney characters dressed in their holiday finest, and SNOW! 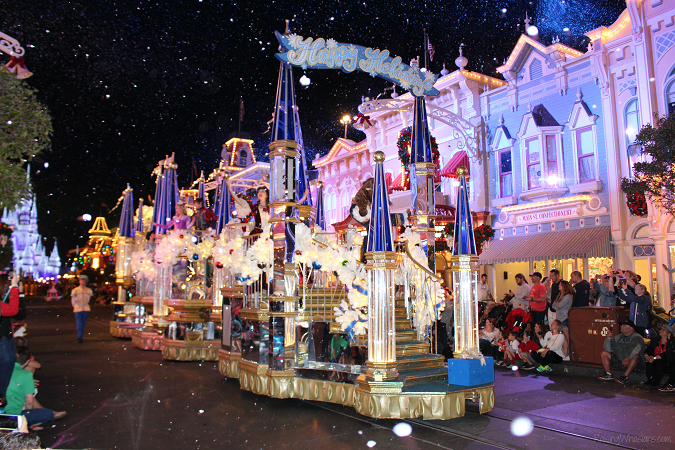 TIP: I highly recommend watching the parade from Main Street, so you can get the full “snowing” effect. Our family’s favorite spot is at the end of Main Street (by the entrance) looking straight on to the castle – available at 11 pm for everyone or 8:30 pm for dessert party guests only. WHEW! That’s a heck of a lot of merriment at Mickey’s Very Merry Christmas Party for 2016, and to be honest, that’s not even all of it! Additional entertainment includes: Club Tinsel, A Totally Tomorrowland Christmas, and VoicePlay – all very cool, but unfortunately did not fit into our busy family schedule for the night. Don’t forget to grab your Very Merry Only souvenirs, specialty foods (for a fee) and your FREE & rare Sorcerers of the Magic Kingdom Card (Goofy’s Festive Fiasco). All packed into a very busy 8 hours at the park, you can definitely get your full money’s worth of partying, Disney style! It’s been a big Disney year for us! First time on Frozen Ever After, first Mickey’s Not So Scary Halloween Party, and now a complete guide to Mickey’s Very Merry Christmas Party. Ok, I think that covers it all – WOW! Grab more info and purchase your Mickey’s Very Merry Christmas Party Tickets. Stay up to date on all of the latest holiday cheer with hashtag #VeryMerry. 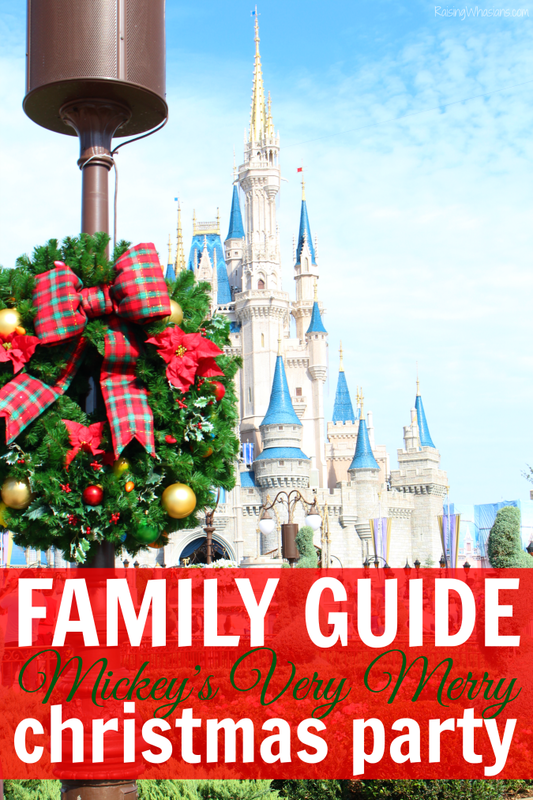 Hope you’ve gotten some great tips from the Family Guide to Mickey’s Very Merry Christmas Party 2016 so you can plan your family’s next merry adventure at Walt Disney World. 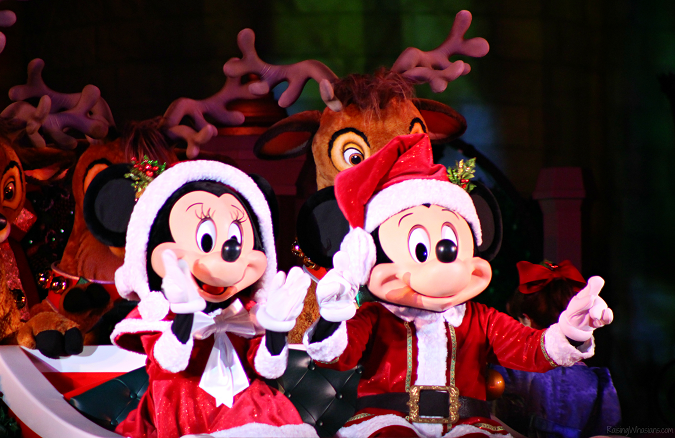 Has your family been to Mickey’s Very Merry Christmas Party? What are your family’s best tips? My family and I were invited to attend a special Mickey’s Very Merry Christmas Party Media event in exchange for this posting. All very merry opinions are my own. Be sure to follow Raising Whasians via Facebook, Twitter, Google, Instagram, Pinterest and YouTube for the best family travel tips, recipes, kid crafts and more. 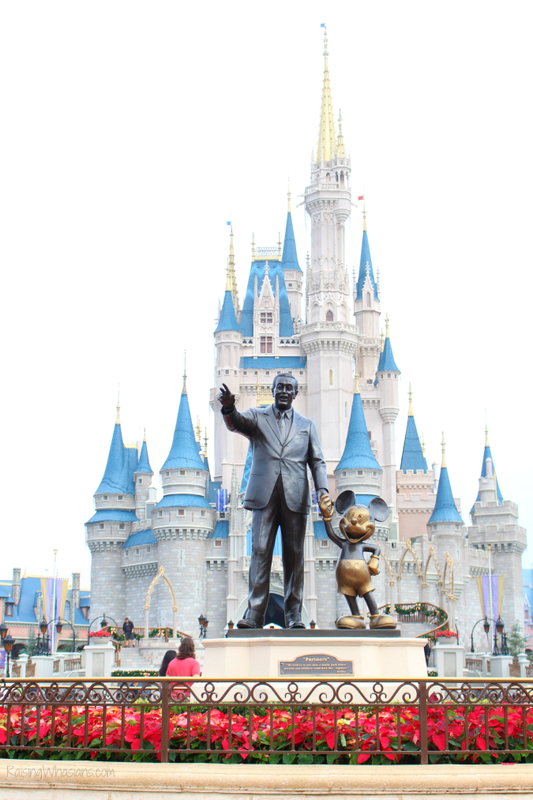 Looking for more magical Disney tips? No, my family hasn’t been, but I would love to take them! It looks amazing! Thanks for all the tips – looks like a wonderful time! What a helpful guide!! Maybe one year we’ll be lucky enough to go!! It looks amazing and unforgettable!! This would be such a memorable experience for my family! I hope to be able to take them sooner than later!